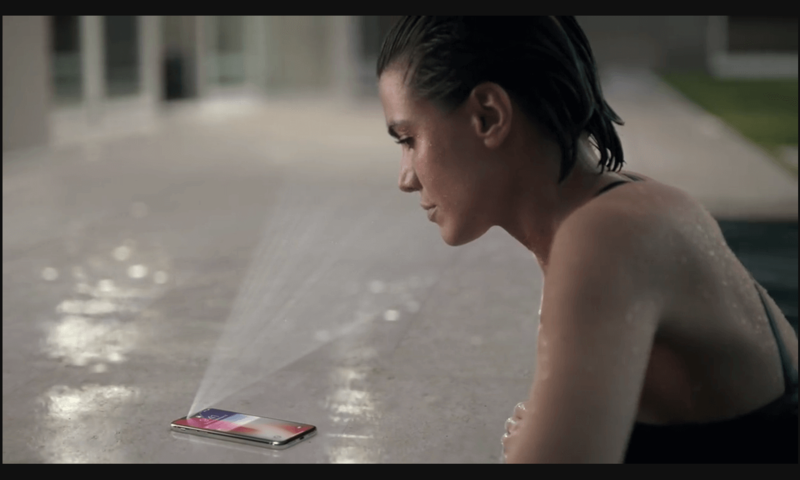 One of iPhone X’s unique features is the Face ID. While everyone seems to question Apple’s decision of ditching the Touch ID in favor of the Face ID, the company continues to insist that the new technology is way more secure than the fingerprint sensor based Touch ID. Apple claims that the chance of Face ID to fail is 1 in every 1,000,000 as compared to 1 in every 50,000 with the Touch ID. A TrueDepth camera (which basically just an infrared camera) detects over 30,000 dots projected by a Dot Projector on a user’s face for depth mapping. Apple also included a Flood Illuminator to assist in creating a normalized lighting in any lighting conditions. Face ID uses an A11 Bionic chip for a machine learning to recognize any changes on user’s facial structure. 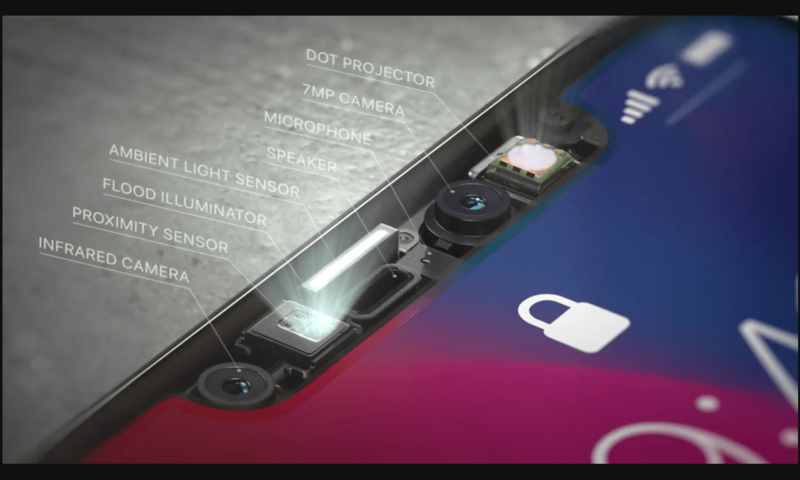 This technology has been available for a while and was a part of the project being done by an Israeli 3D sensing company called PrimeSense, which Apple acquired on 2013. However, Apple isn’t only the one who plans to bring the idea of 3D facial recognition technology to the masses. A news coming from a Taiwanese industry chain hints that Qualcomm is also working with the same technology in the name of SLiM 3D. According to them, Qualcomm will begin to mass produce the technology as early as January next year and will debut just in time of Q1 2018. The news also claims that Samsung and Xiaomi is already started working on devices that would utilize the technology. We might see the technology embedded on flagship devices of both companies such as the Mi 7 or Galaxy S9 by Q1 of next year. Both of the handsets were also expected to come with the yet unannounced Qualcomm Snapdragon 845 SoC which is designed to handle Qualcomm’s complex 3D facial recognition technology. 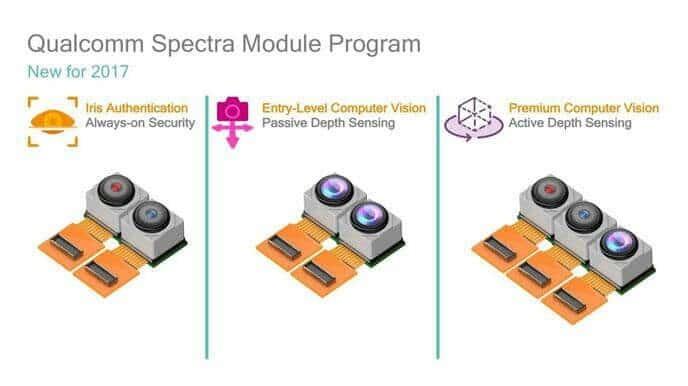 Qualcomm officially announced the Structured Light Module (SLiM) 3D solution last month. The technology was developed in partnership with a company called Himax. “This partnership with Himax highlights the technology investments we are making with Taiwanese companies to continue leading in visual processing innovation,” said Jim Cathey, SVP and President, APAC and India, Qualcomm Technologies, Inc. The SLiM technology is a turn-key 3D camera module that delivers real-time depth sensing and 3D point cloud generation with high resolution and high accuracy performance for both indoor and outdoor environments. The module is engineered for very low power consumption in a compact, low profile form factor, making the solution ideal for embedded and mobile device integration. The 3D facial recognition is expected to replace the old fingerprint based security in the coming years. While the accuracy of 3D facial recognition technology is currently in question by public, note that even fingerprint based securities had been on this pace before. 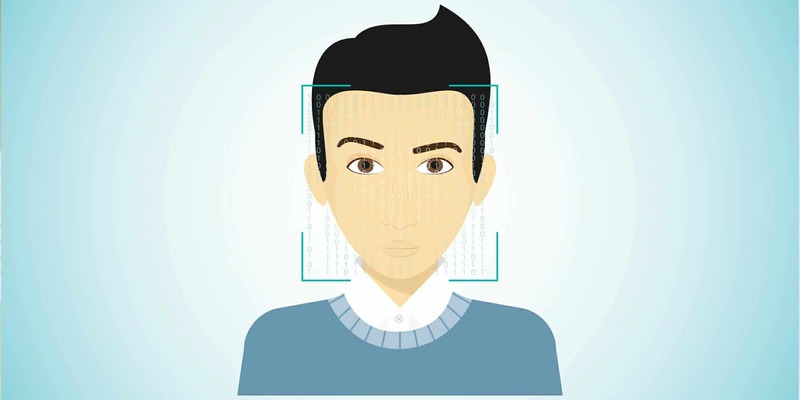 However, at the early stage of 3D facial recognition technology, we hope that companies still leave the old security option for the users as they continue improve the new technology. User’s privacy should always remain the top priority of companies and should not be compromised by a technology that’s currently on it’s infancy stage.